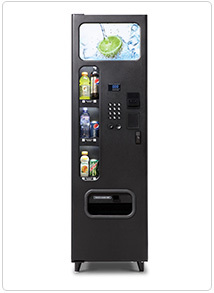 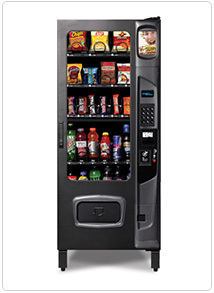 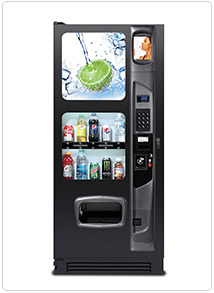 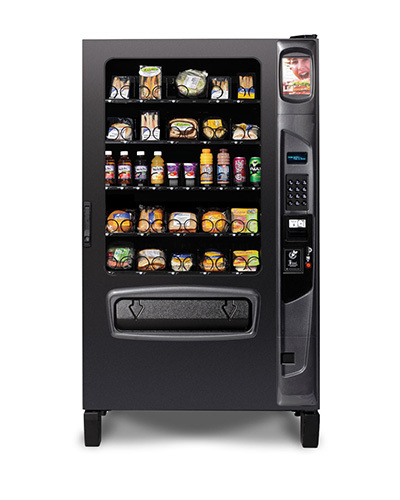 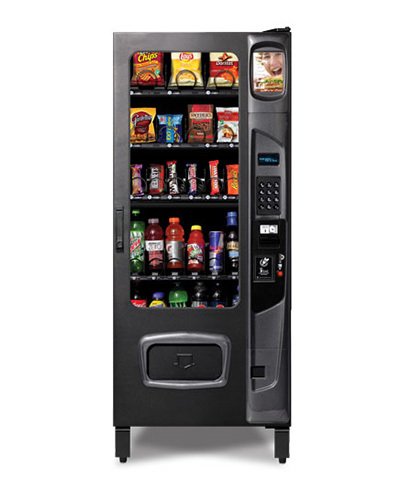 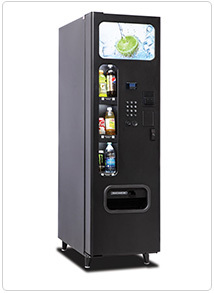 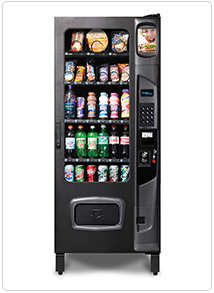 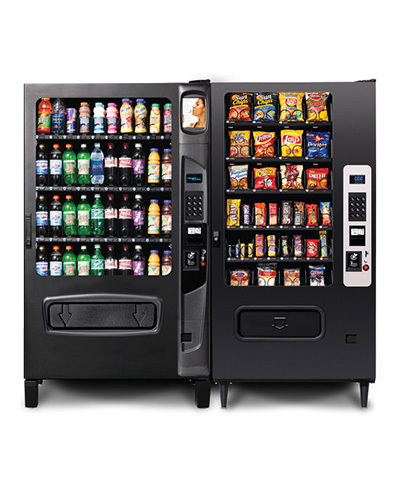 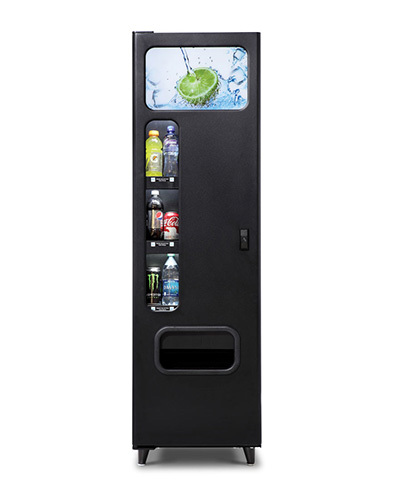 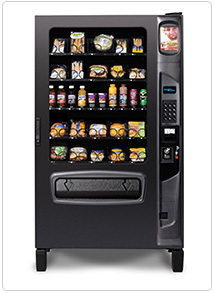 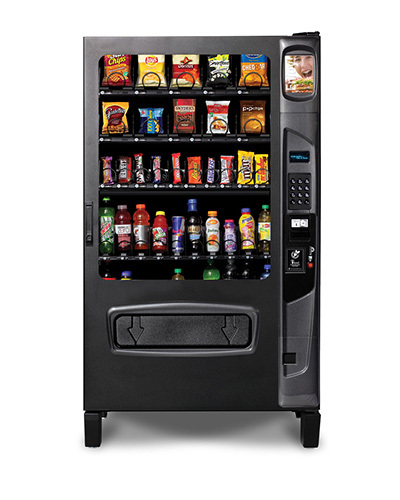 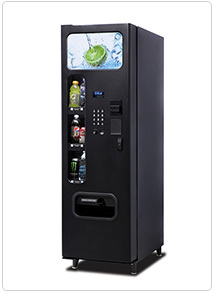 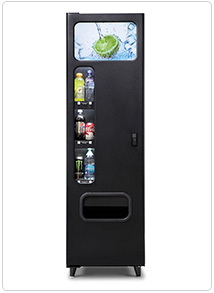 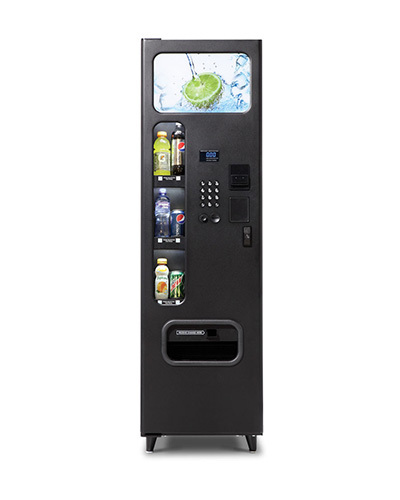 Looking for new vending equipment? 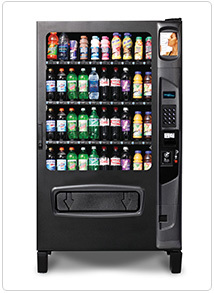 Merchandiser Exchange is the place to start. 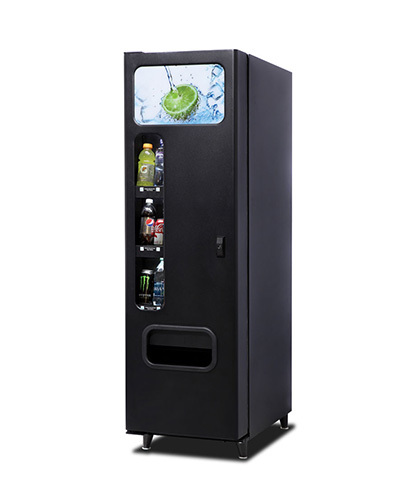 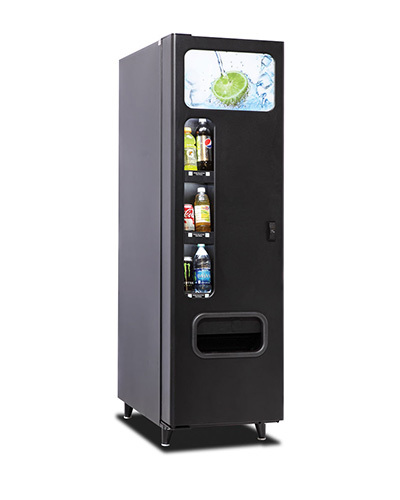 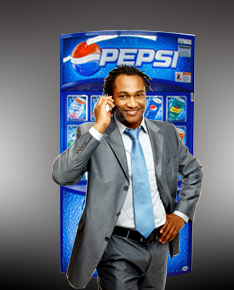 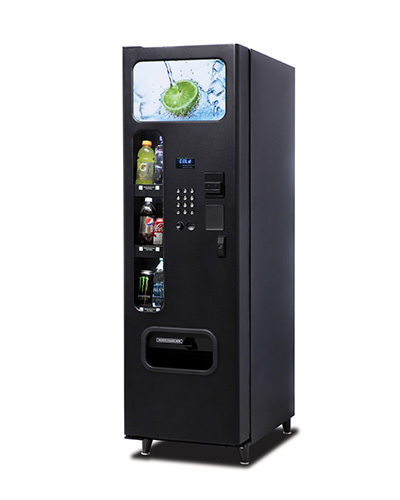 Our sole emphasis is on vending, and we are an authorized dealer of the best names in vending equipment, including AMS, Crane, JE Adams and USI. 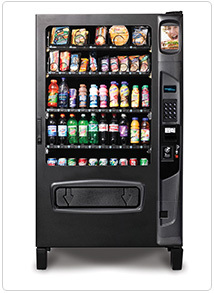 Furthermore, we have a fully stocked showroom of equipment that lets you see and test machines before purchasing. 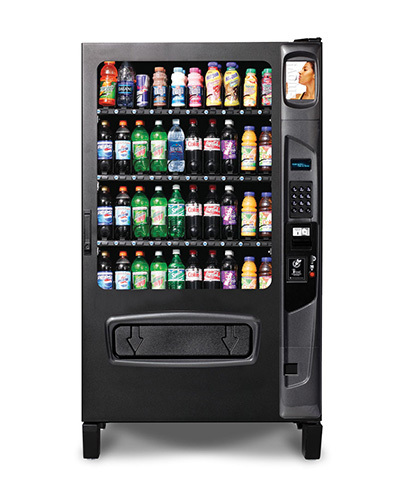 Whether you’re new to vending or a seasoned veteran, our showroom offers the pinnacle of convenience. 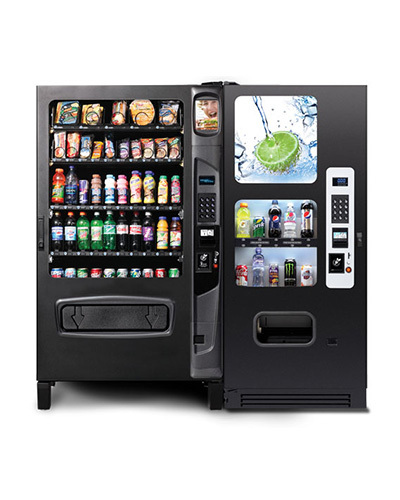 Since machines are on-hand and ready to use, you not only can touch and feel them before making a decision, but also much of the equipment is available for delivery same day. 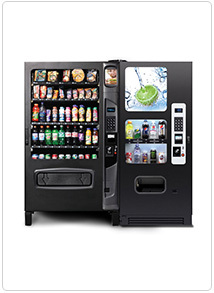 If you do purchase from us, we offer full-service delivery, setup and equipment training. 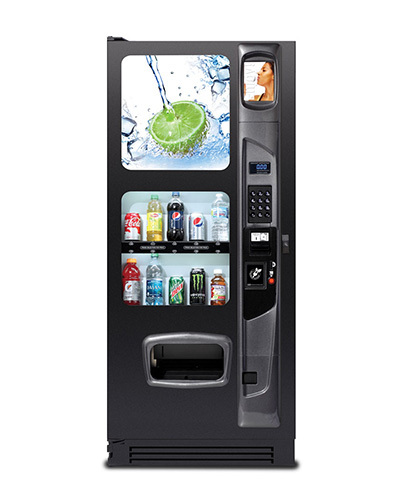 Are you a business owner or facility manager that would prefer to buy and stock your own equipment rather than employing a vending service? 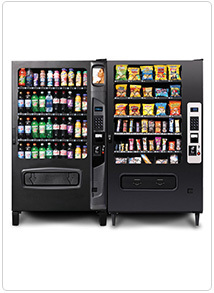 We can help you too…and what better place to start than our showroom? 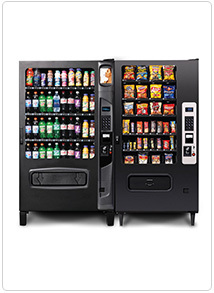 We’ll walk you through the equipment and help choose what will work best for your needs. 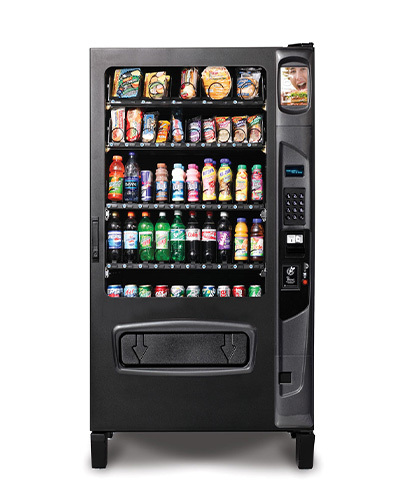 Following purchase, we’ll set up the equipment and provide guidance on best practices for operation and maintenance. 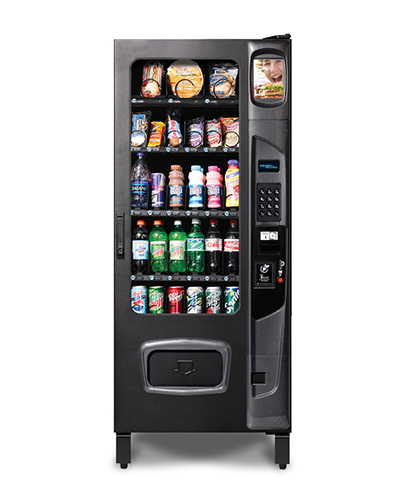 Our inventory is always changing, please fill out the form below to inquire about any specific equipment you are interested in purchasing.